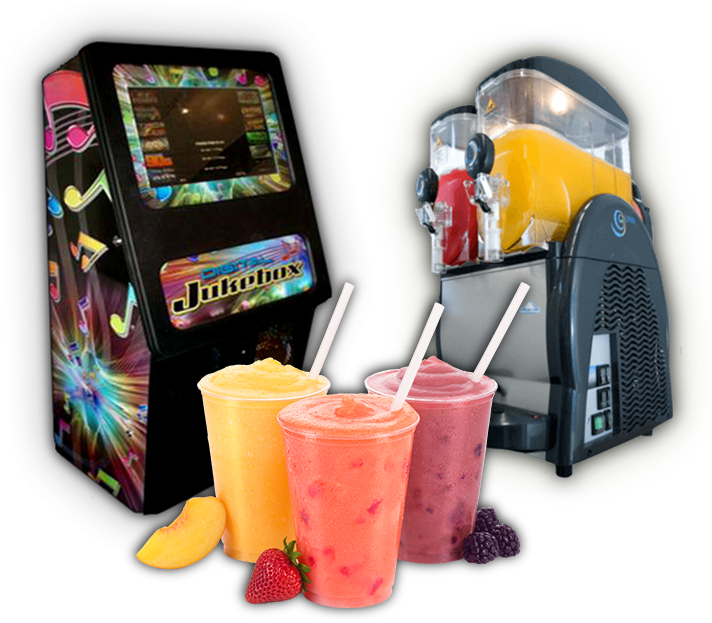 We will help make your celebration a Fantastic and Memorable event with our modern and sensational looking Jukebox/Karaoke machines, Cocktail Slushie machines, Soft Serve, Frozen Yoghurt and other fun party equipment. WE ARE A FAMILY OWNED AND OPERATED BUSINESS, OFFERING QUALITY SERVICE WITH A SMILE! If you're celebrating a Birthday Party, Engagement, Wedding, Christmas party, corporate event, sports function, graduation or a celebration of any sort, then you've come to the right place! 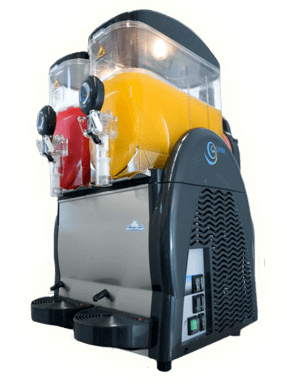 We will help make your celebration a Fantastic and Memorable event with our modern and sensational looking Jukebox/Karaoke machines, Cocktail Slushie machines, Soft Serve and Frozen Yoghurt, Popcorn and other fun party equipment. 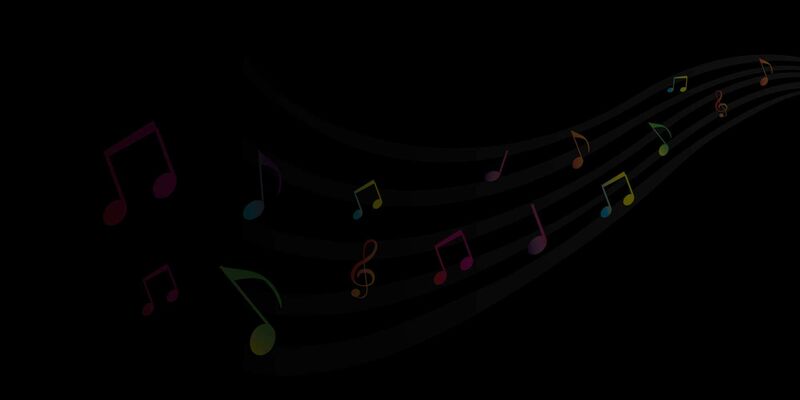 At Jukebox Express we provide the best up to date equipment at competitive prices. You will always get professional service from uniformed staff, who aim to make sure your party or event is hassle free. We are based in the Mornington Peninsula area of Melbourne but are happy to travel within the *Melbourne Metro areas, *Gippsland area and even around *Phillip Island, so for service with a smile then give us a call. *These areas may incur a travel charge, please enquire when you book. 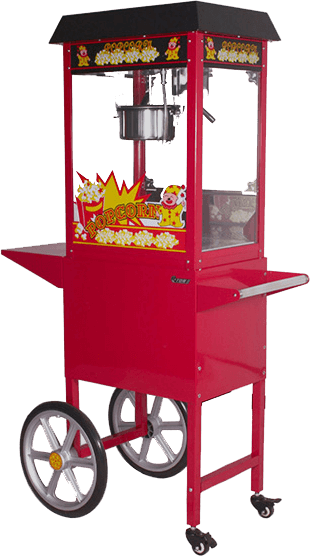 "If you want to throw the best party in town then hire the best equipment around"
Don't forget to like our Facebook page to see all our competitions and special Facebook offers.